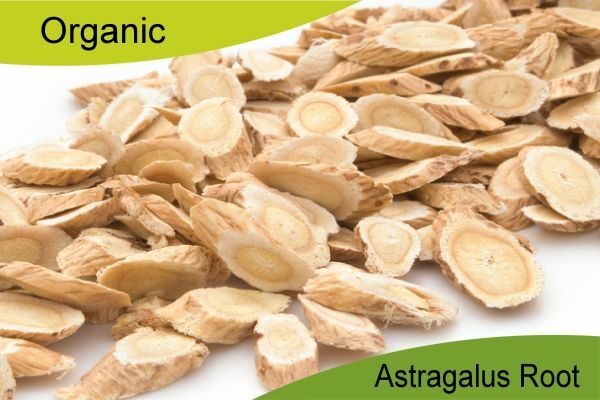 Astragalus Root has been used in Traditional Chinese Medicine for thousands of years. It's most common use is as an immune system booster. 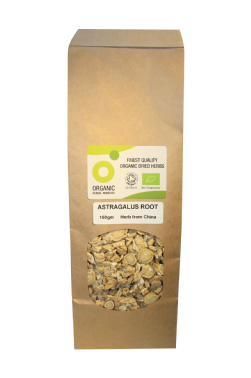 To make an astragalus root herbal infusion or tea use one to two teaspoonfuls of dried root to a cupful of water. Place the herb in a saucepan, pour on the water, cover with a lid and simmer gently for approximately ten minutes before straining. For further information and recommended dosage please consult a qualified herbalist. 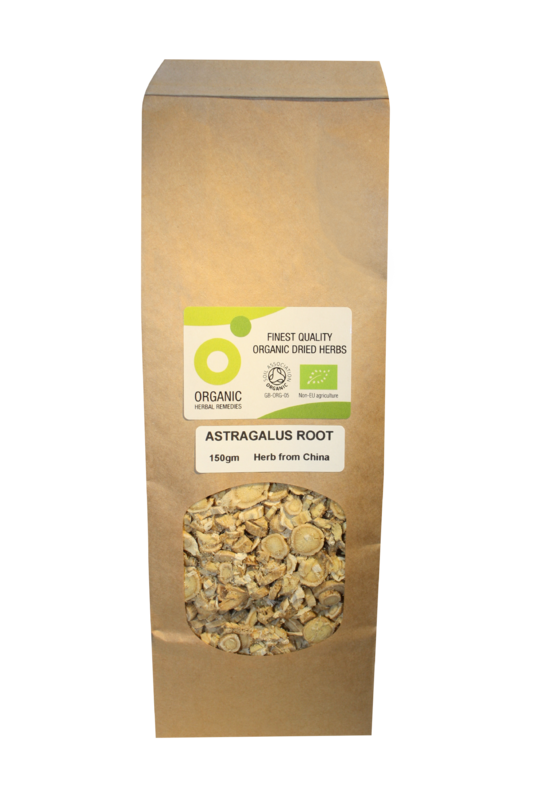 We suggest no more than three cups of astragalus root per day. Soil Association certified organically grown herb. Herb from China (country of origin may vary).